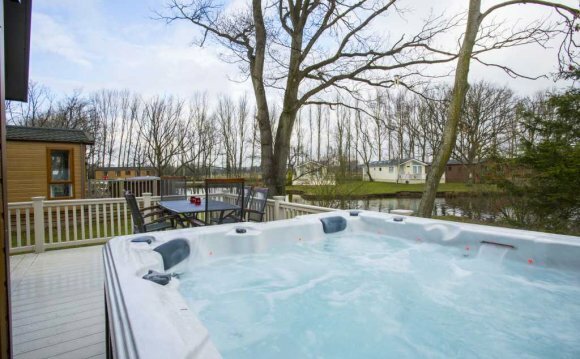 Our hot tubs are regularly cleaned and sanitised after every booking, and checked daily to ensure the pH and chlorine balance is correct. The combination of ozone water purification systems and Microban plastic means that bacteria is minimised, so you can be sure your hot tub is as clean as possible. The hot tubs themselves take a while to heat up and as such will not be up to full temperature on the first day of your stay, as our cleaning process after every booking means they need time to reheat – however, for an additional £25 we can pre-heat the hot tub to ensure it is up to temperature and ready to use by 7pm on the day of your arrival.